The holiday sales season isn't over yet - Boxing Day deals are the last big hurrah before a promo dry spell. Among the most intriguing deals of the day (for Americans) is an offer that reduces Google's regularly $150 Home Hub to $20 if bought in tandem with select Nest devices at retailers including B&H, Best Buy, and Walmart. There's no doubt that Google will continue to push its smart devices in the new year with lots more deals to come, but at an $80 discount, this current promotion is certainly compelling. The B&H discount kicks in at checkout. 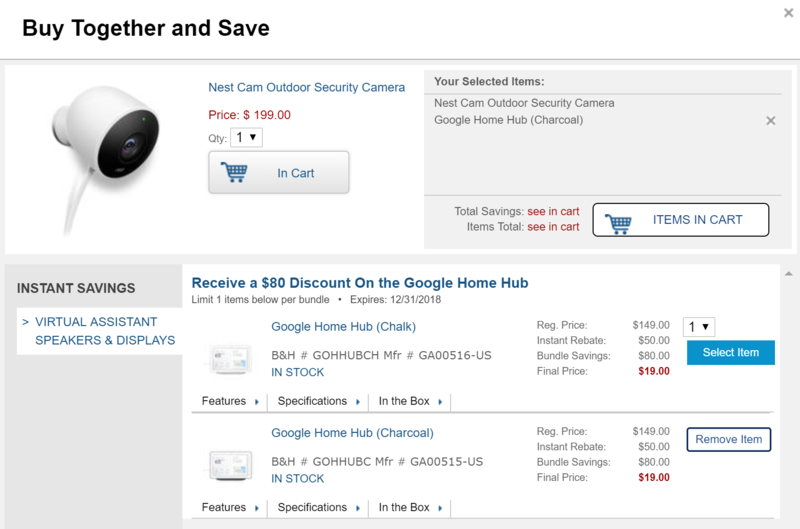 All three retailers mentioned above are offering the Home Hub at a base discount of $100 to begin with (and B&H is also separately discounting many of the Nest products), but pairing it with any of the below Nest products will result in an additional $80 discount at B&H and Best Buy. The discounts are configured a bit differently at Walmart but amount to roughly the same thing.The offer is not available via the Google Store. 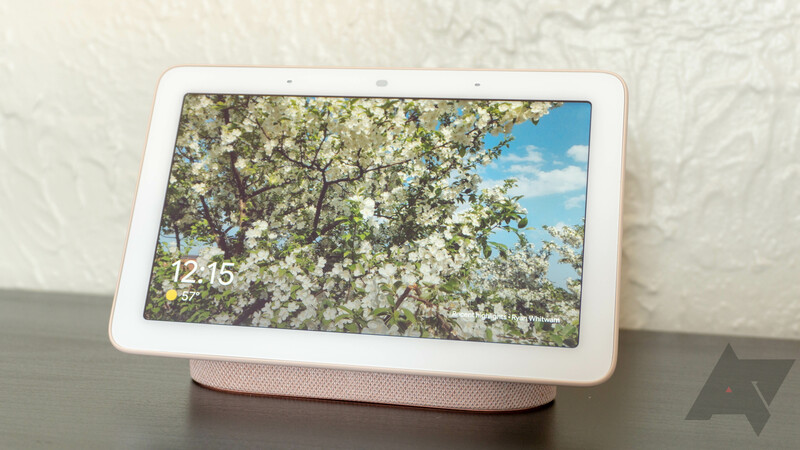 When Android Police's Ryan Whitwam reviewed the Home Hub he admired it for its display, and form factor. He also noted that the Home Hub made a useful command station to control a wide array of smart home devices, particularly Nest integrations. With that in mind, if you're building out your smart home, this could be a deal worth considering.